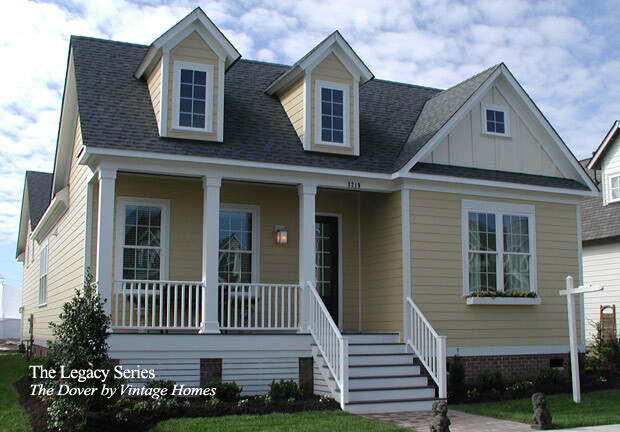 The Legacy Series of homes is proudly presented by Vintage Homes. 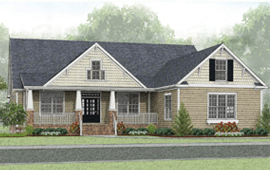 Vintage Homes provides a level of detailing and individualized service rarely found in this price range with stylish, well-appointed homes that are personalized to your tastes. 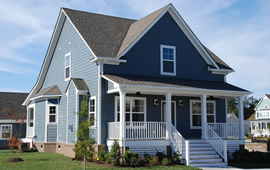 You can choose the plan from the Vintage Homes portfolio that meets your needs and build your dream home from the ground up. 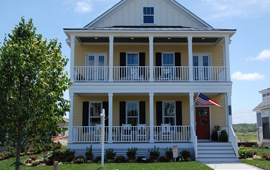 Or you can choose from one of our homes that are ready for immediate occupancy. 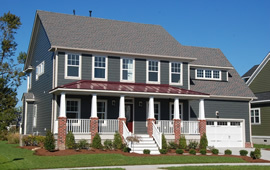 Vintage Homes offers the rare opportunity to meet - and work with - the builder owner who will be overseeing every aspect of your home’s construction. 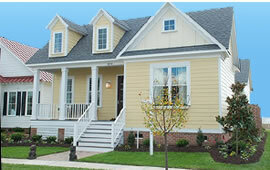 « Return to Single Family Homes main page. 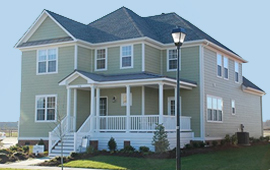 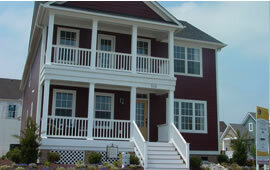 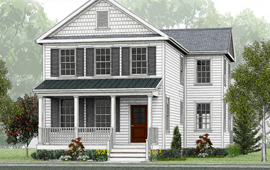 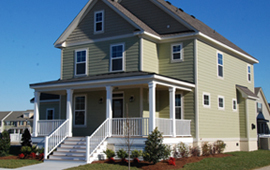 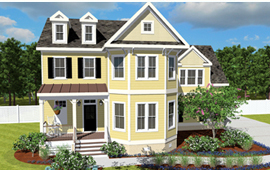 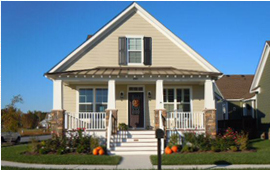 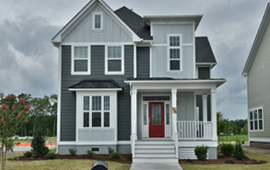 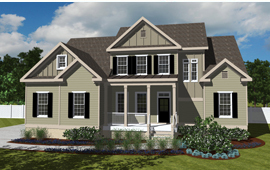 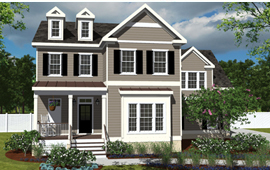 New Homes in the Deep Creek area of Chesapeake located in central Hampton Roads Virginia.